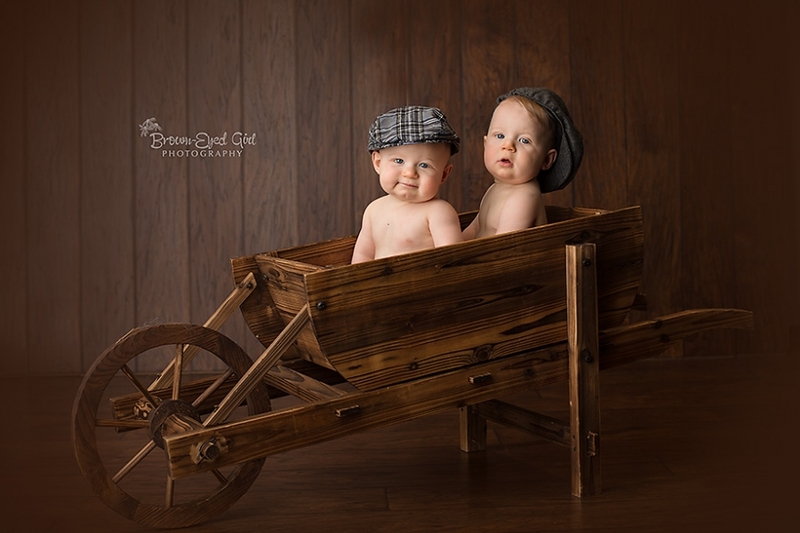 Finally I have gotten around to posting a couple favs from this cute session with little Mr. Carter and Riley. I think these two may have a little in common with their funny uncle Nick who is a local radio host. They cracked me up…so much fun and still so small. 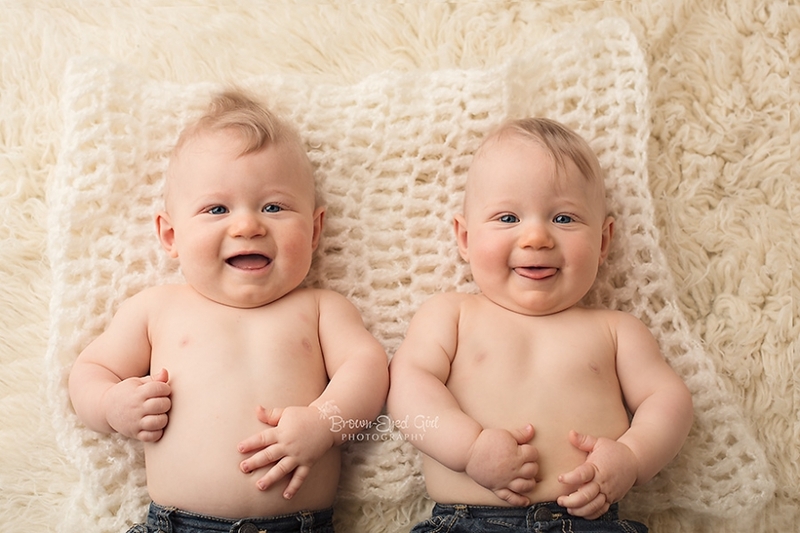 Watch out girls….these two are going to be serious trouble…LOL. 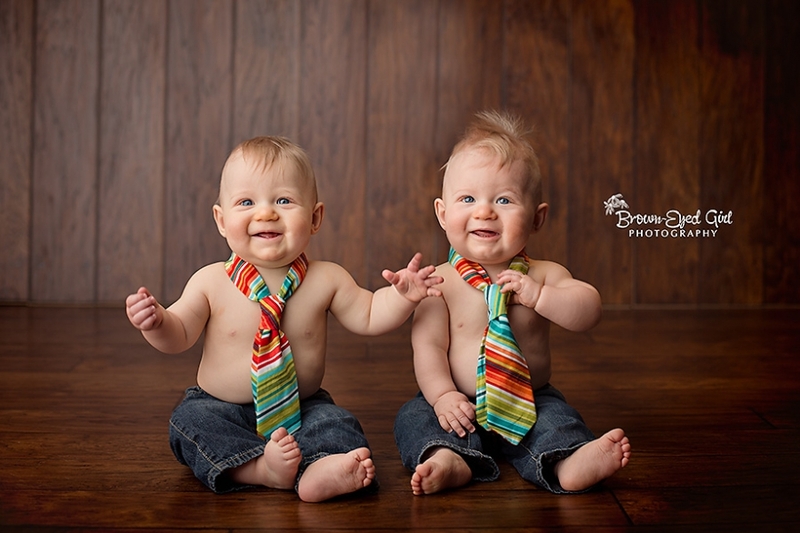 I love this 7 month old phase for baby photos when your little guy or gal is sitting and giving award-winning smiles. This is definitely a time to remember. Even better to remember if they are sleeping through the night and mom and dad are smiling too, right? Currently I have one or two spots for this age in February and a couple left in March. If you are thinking of older baby photos for this spring, give me a shout and book a spot before they are all gone! Life is short, so why not enjoy it? Andie’s mom contacted me a while back to see if I would capture her gorgeous daughter for her. Andie graduated a little while back but never had a chance to get grad photos that she was really happy with. I suggested that we not just photograph her in her lovely grad gown, but also try to capture the essence of who she really is…what she loves ….who she sees herself to be. More like “coming of age” memories to look back on. This turned out to be so much fun, I think I might just offer to do it again…LOL. Andie loves all things vintage and is a great lover of books. So we looked for opportunities to incorporate this into her shoot as well. Andie was such a pleasure to work with. My camera just loved her. Andie is one of those natural beauties who just can’t help but beam the joy that is within her to the outside. If you are interested in grad photos, I am thinking of offering a few select sessions this spring. Being the control freak that I am, to truly get the most out of the experience, I would suggest not doing the photos on grad day. Way to chaotic! You don’t want to cram your session in between everything else. You want to enjoy this as a separate, fun-loving experience …one where you feel like a model for a day. Maybe you choose to do it on the day you get your “trial” hair done. We find the beautiful light at the perfect time of day in a couple different locations that we choose together to communicate what is important to you. Maybe you are a dancer or an athlete and want to remember this part of your high school years. Or maybe you really love dirt bikes…whatever it is …we can have a great time with your chosen themes. I was wondering if you could give me a ball park figure for how much it would cost to get grad photos done of my daughter. Sweet little Mr. Keagan and his family travelled far away to Moose Jaw to help celebrate Keagan’s first birthday. It was a cool autumn evening but the kids were real little troopers for their photographs. Keagan gave us lots of precious smiles despite the fact his little hands must have been starting to get cold. Thanks for choosing me to capture your family for you. If you are thinking you would like baby and family photos for next year, consider booking early with me. I am accepting outdoor baby/family shoots on a very limited basis in May, June and September. It was just too cold already in the beginning of October this year. Love to hear from you. Stunning little Sara came to visit me back in the early autumn, when my brown-eyed susans had just begun to say their good-byes. It is fun to look back at all these little beauties who came for their photos this past fall as I try my best to catch up with this little blog of mine. It was so nice to see little Sara again. She was a beautiful newborn… and now…she has the most contagious smile ever. I think it was more difficult to get her to stop smiling, if I remember correctly. What fun Mom and I had with her that day. Thanks again, for choosing me to capture your little blessing! Lovely little Summer came to visit me back in October. And she was just so precious, I can’t help but show this little sweetie off a little, even though this photo shoot was 2 months ago. My New Year’s resolution is going to be to try to keep on top of this little old blog of mine. Wonder if that will happen….I can be optimistic right? Currently I am booking newborn openings for April and beyond. Please contact me if you are interested in reserving your highly anticipated new baby! © 2019 Brown-EyedGirlPhotographyCanada|ProPhoto Photography Theme | Designed by That's Kinda Cool!